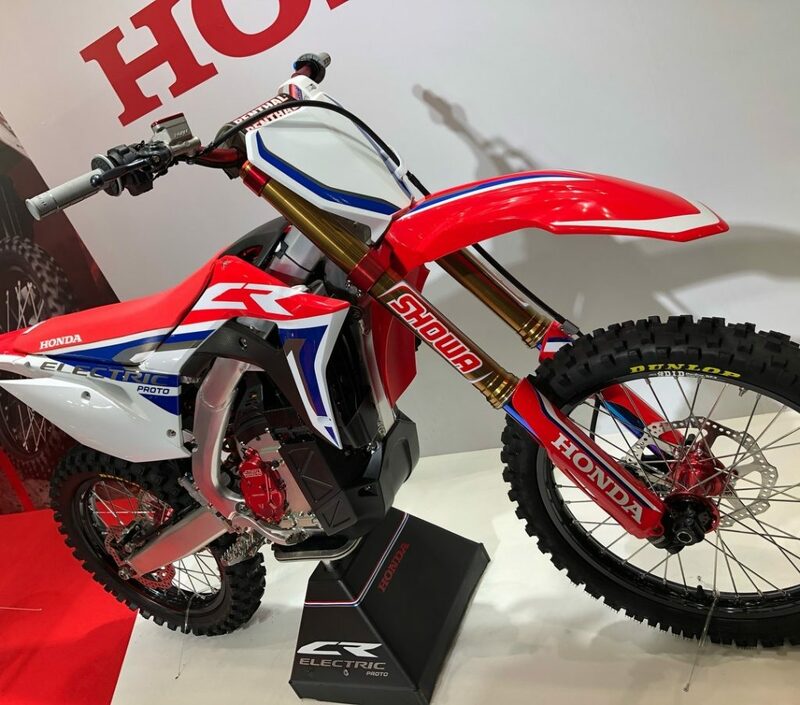 Re: HONDA ELECTRIC CR PROTOTYPE! fresh, cool electricity works best. "Sorry folks but the SA MX champs is being stopped due to Force Majeur... Load shedding..."
I've seen a KTM Freeride with the radiators before. There they cool down the motor and the controller, not the batteries. Not sure if you can actually cool the batteries, as the power packs are normally removable. I was more impressed by Honda doing this than incredulous about the radiators. Quite a few electric bike manufacturers use simple air cooling. ...go ride all those places where a noisy bike will get you caught.